Welcome to Victoria Park! 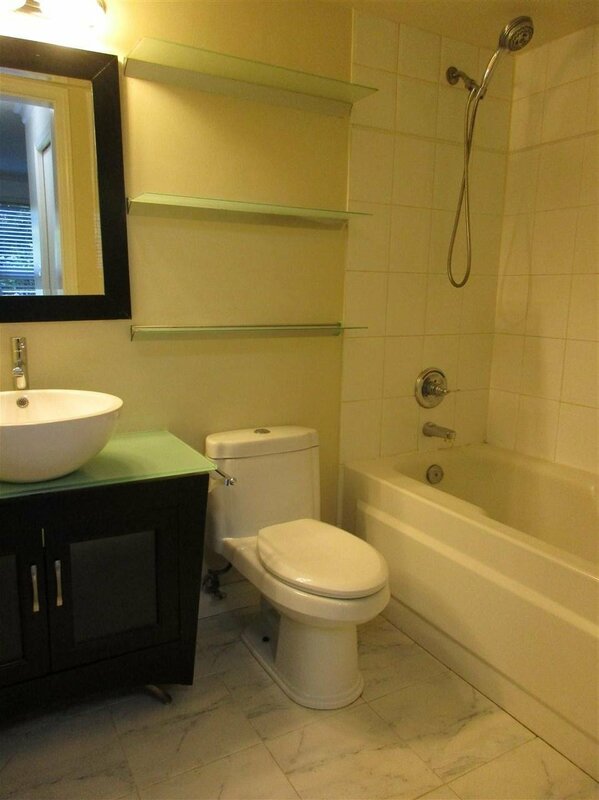 This is the 2 bed/2 bath you have been waiting for. 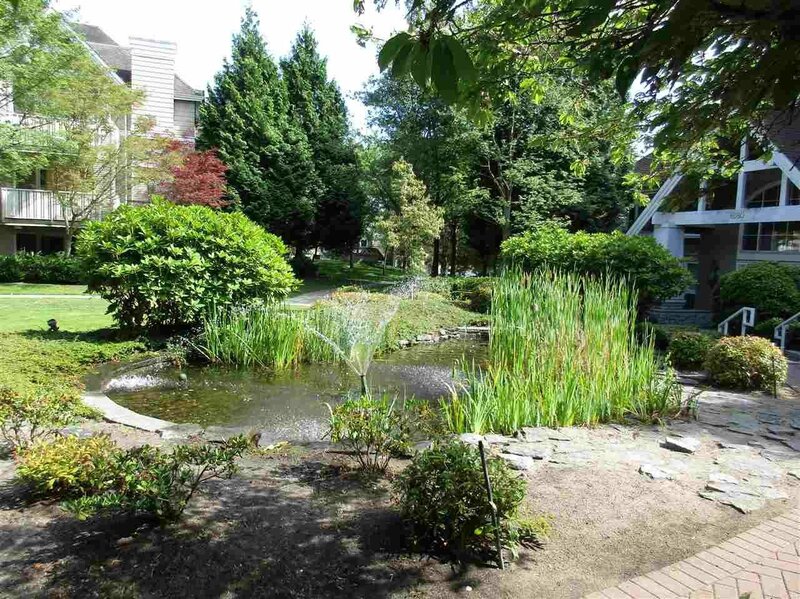 Well maintained ground level unit with large patio facing the garden and beautiful water fountain. 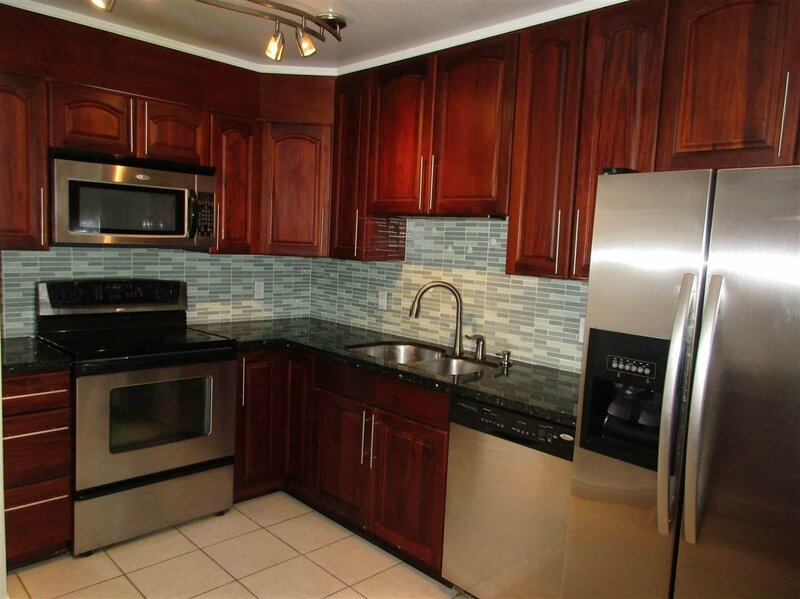 Kitchen boasts granite counters, S/S appliances, stone back splash and nook area for a small kitchen table. 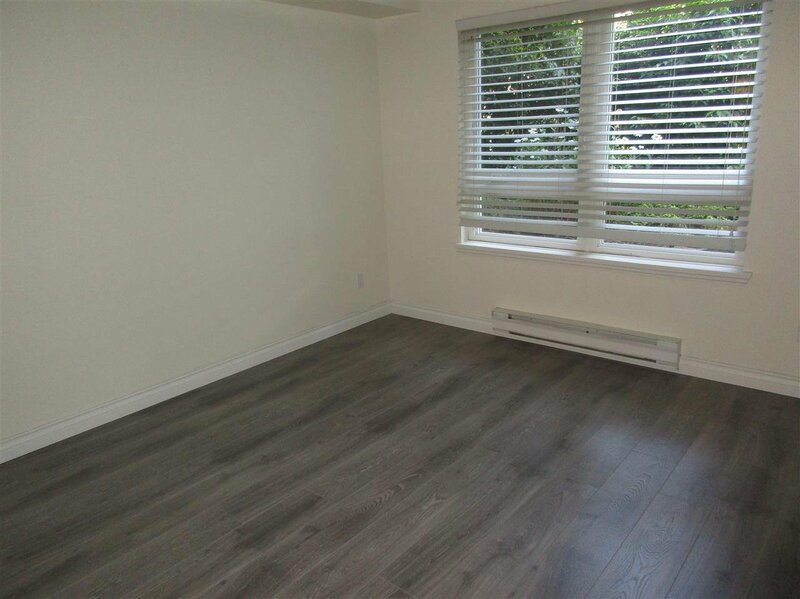 Large master bedroom with walk-in closet and ensuite, 2nd bedroom and guest bath located on opposite side, great for privacy. 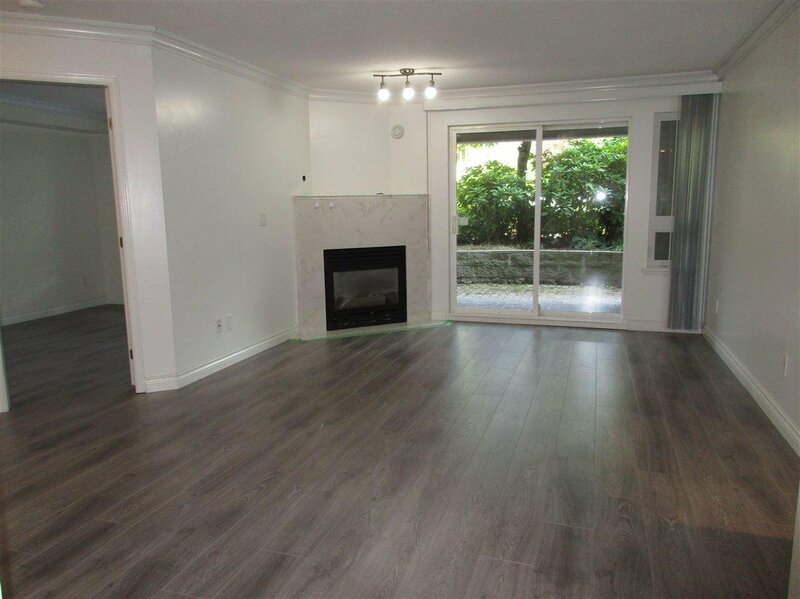 Nice sized open concept dining and living room area which boasts a gas fireplace with large mantel and sliding doors to the patio. Laminate flooring throughout, updated flooring in bathrooms and large laundry room with great pantry space! 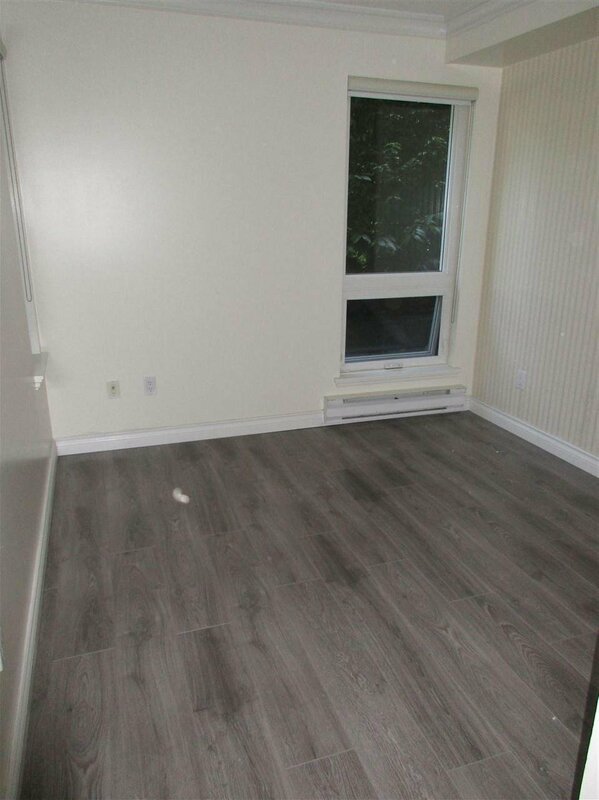 Rainscreened building in a quiet setting, close to the mall, parks, schools and transit!